Hard drive’s companies have been ruling the market for many years. Nearly, 15 years back, a hard disk with 512GB was a miracle and more than sufficient. With the rising technology and demand in the sector of the data center, today you can easily have access to a 12TB hard disk drive. There are a number of variants and models of 12TB HDD in standard 3.5-form for desktop, NAS, CCTV, and servers available in the market. But which should you buy? So, let us clear this doubt for you all. Is 12TB Hard Drive the Biggest Data Center? The demand in the field of enterprise, cloud architects, and the data center is continuously increasing, and hence the challenge to deliver the best quality at the lowest TCO (total cost of ownership) is rising. The designing, operating, deploying, and supporting heavy data centers normally mean large capacity storage at an intimidating price. The latest trend of moving forward with keeping fast data moving, encrypting and providing larger digital capacity in smaller physical drives is touching sky heights. The latest 12TB or 14TB datacenter hard drives are the biggest and best in the market, but you can never stop waiting for the 20TB hard drive in the future. This impressive date center hard drive is high on capacity and low on cost. These drives have the highest capacity, i.e., 12TB PMR (Perpendicular Magnetic Recording), drop-in ready for intense capacity workloads, low power consumption, i.e. 54% lower than the 8TB air-filled hard drives, and lastly more reliable with highest MTBF rating for working at 2.5M hours. 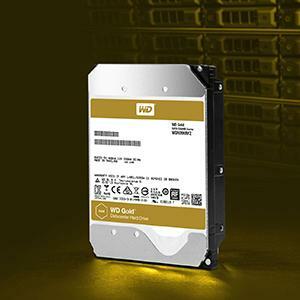 A number of applications and environments can make use of these high capacity HDDs. Some of them are enterprise and data center applications that need high precision in capacity density, relatability, and power efficiency, hyperscale and cloud storage, high-density data centers, massive scale-out (MSO), distributed file systems, centralized video surveillance, primary and secondary storage to support big analytic data, bulk storage, and all other mainstream enterprise capacity applications. The 12TB HDD is the latest sensation in the hard drive market, and it has been launched with better and improved functionalities. The 12TB drives, especially the ones under Western Digital brand, mainly uses the PMR technology that makes it perfect for any enterprise-capacity application or environment. The stable internal 8-disk design is powered by the fourth generation HelioSeal technology that increases the capacity by nearly 20% than the previous one. The helium switch with the air-filled disks also helps in a more stable and vibration control environment. 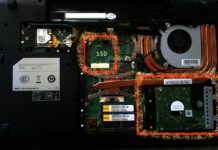 These all factors make the 12TB hard drive best in the market at the present situation. But with so many models available, which you should prefer? 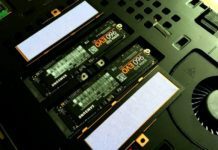 Here are the top 3 12TB HDDs that you can prefer anytime over the others because of its established results and reliable performance. 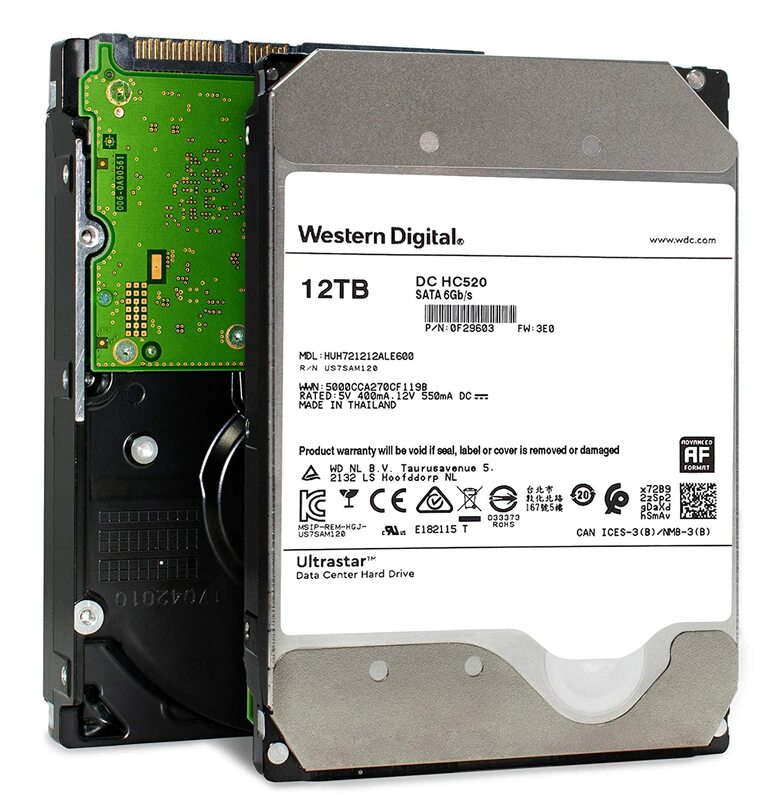 About it: This Western Digital HDD ranked third in the top 3 12TB hard disk drives. As the name suggests, the WD Gold Enterprise Class WD121KRYZ is specially designed for the enterprise-class capacity, power efficiency, reliability, and performance. These hard drives are able to perform supremely to any storage environment because of the high workload design of up to 550TB each year. This is the highest workload capacity for a 3.5-inch HDD. 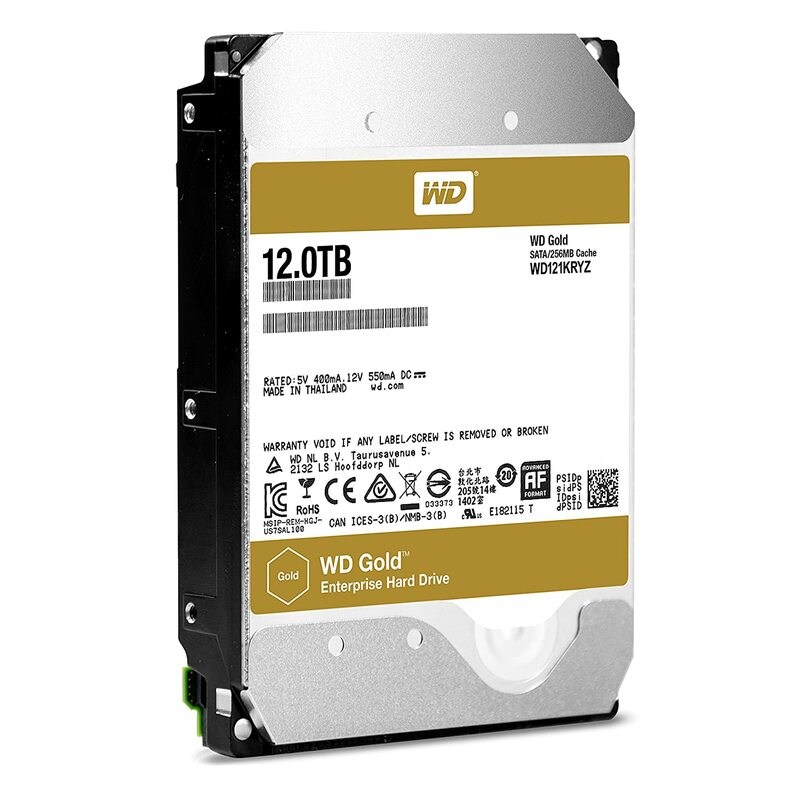 While talking about the storage, the WD Gold Enterprise class hard drive has up to 2.5 million hours MTBF and are built for all-year-round operation, i.e. 24/7. The WD Gold hard drive delivers optimum durability and reliability under such intense conditions of the storage environment. The WD hard drives normally use the HelioSeal technology that allows higher capacities with less turbulence when used on large storage arrays. In this HDD, the Western Digital has used the fourth generation HelioSeal technology, which makes this version apt for delivering high capacity, power efficiency, and reliability. This high storage hard drive has many essential feature benefits. The enhanced technology monitors the rotational and linear vibrations for improved performance. 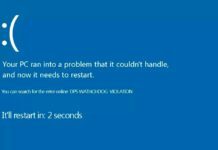 The time-limited error recovery feature helps in reducing the drive fallout caused due to extended recovery processes. The dynamic fly height technology helps in adjusting in real time for ensuring consistent performance. The WD Gold Enterprise Class WD121KRYZ hard drive is compatible with most of the popular OEM storage systems, host bus adapters, and SATA controllers. Moreover, the drives come with a 5-year warranty period making it a wise choice of 12TB HDD in the market. Click To Check Out The Price Of “WD Gold WD121KRYZ“: @Amazon, @Amazon UK, @Amazon IND, @BestBuy (N/A), @Newegg. About it: The second to top the list is yet another WD’s HGST Ultrastar He12 HUH721212ALE604. This model is merely a representation of their continuous high performance and leadership in capacity. It is a 12TB capacity holding SATA interface in the standard 3.5-inch case. The major advantage of using this model of HGST is receiving more capacity while using low energy. It is estimated that this model of Ultrastar He12 drive uses at least 23% less energy than the earlier one and gives 33% more capacity. This is all because of the helium used in the disk. The model uses HelioSeal technology by switching air with helium. This helps in lowering turbulence and giving a unique multi-disk format in normal 3.5-inch form. 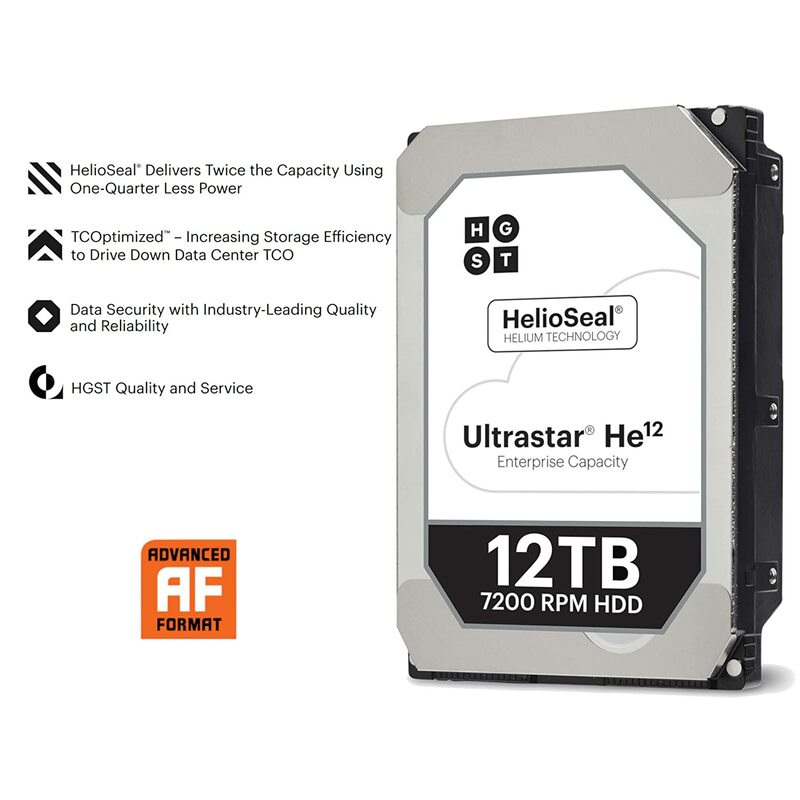 The HGST HUH721212ALE604 gives a distinct TCO value and gives more storage functionality with higher capacity, better performance and power conservation. 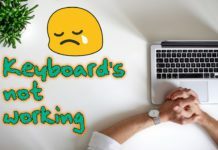 It achieves as much as 3x improved write performance than the prior generation. The helium switching with the air gives the drive extra capability and effortlessly performs all the functions of the prior generation. 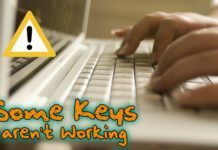 It can easily incorporate into any enterprise environment without any trouble or delay. The Ultrastar He12 is also quieter and cooler when compared to the others along with great performance without any compromise in capability. The framework of this model is to stay for a long team as it can easily handle tasks of up to 550TB in a year. Other features that help this model secure the second spot are ferocious performance, play and productive attitude, exceptional storage capacity, working under intense conditions, and quick service responsiveness. About it: HGST HGST drives have always been ruling the market, and this time there is no other scenario. 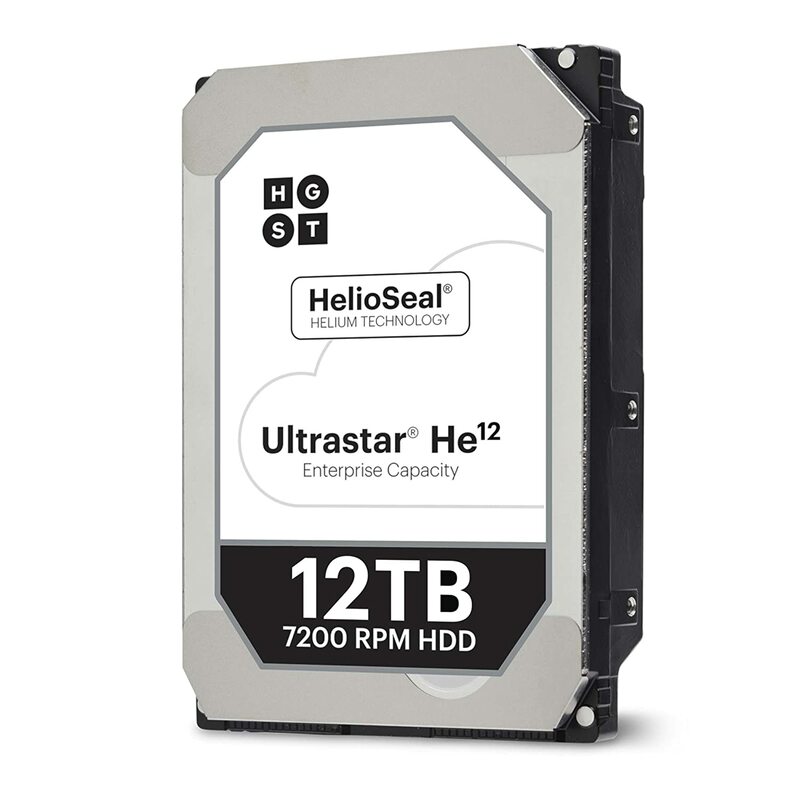 The HGST Ultrastar He12 HUH721212ALE600 is the present ruler of the HDD market by providing 12TB capacity in the standard 3.5-inch form. This was the first 12TB drive that uses the PMR technology for making it drop-in-ready. This technology also makes it adaptable for any enterprise capacity environment or application. 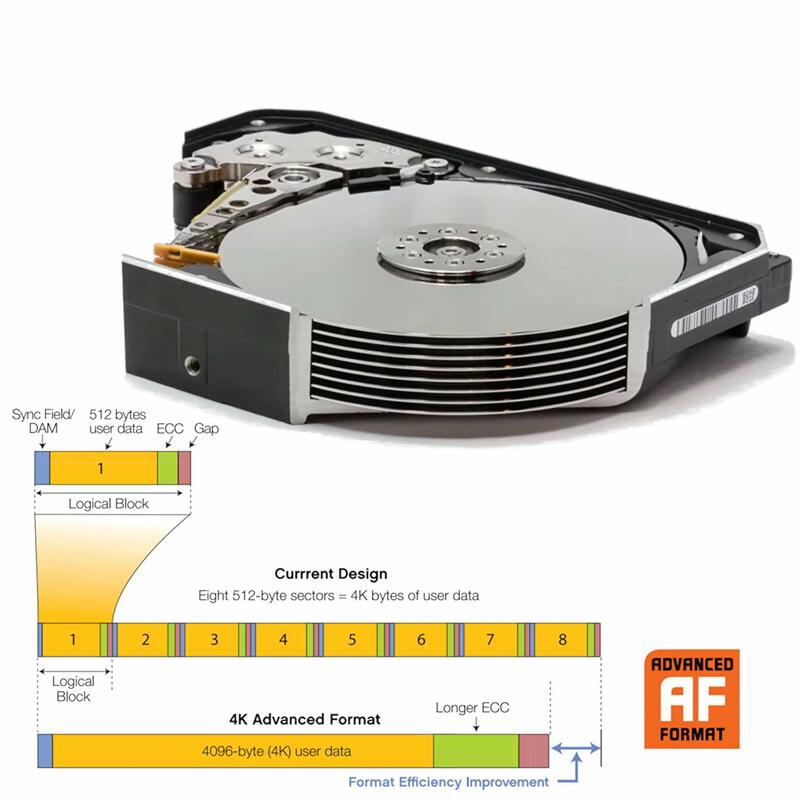 This drive uses the fourth generation of HelioSeal technology and enables the latest 8-disk design that increases the capacity by around 20% to the prior generation’s design. This hard disk drive offers a lower power profile that helps the data center architects to meet the eco-environmental requirements. 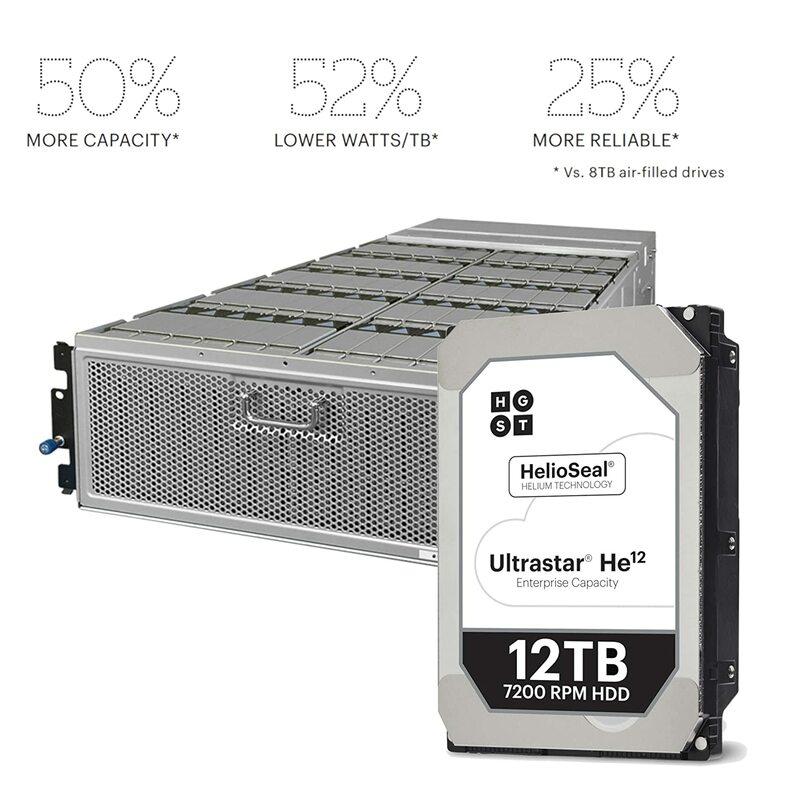 The Ultrastar He12 HDD is targeted at 2.5M hours MTBF and provides the highest rating in reliability in all the available HDDs in the market. This drive is also sure to deliver more efficiency, more reliability, more capacity, and more value to the data center. This model also has a 512e format SATA interface and an encryption circuit for the Instant Secure Erase. This model can be truly described as a hard drive for the data centers. 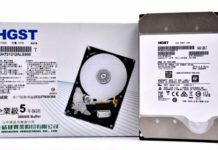 This HGST drive also uses the latest HelioSeal technology that helps it to stay ahead of the time. It gives the drive extra flair to perform well under heavy intense conditions. This makes it a perfect enterprise-class drive and can deliver high reliability, efficiency, performance along with the needed capacity. This model is also the best in the field because of the heavy workload design that makes it capable of holding 550TB data per year. 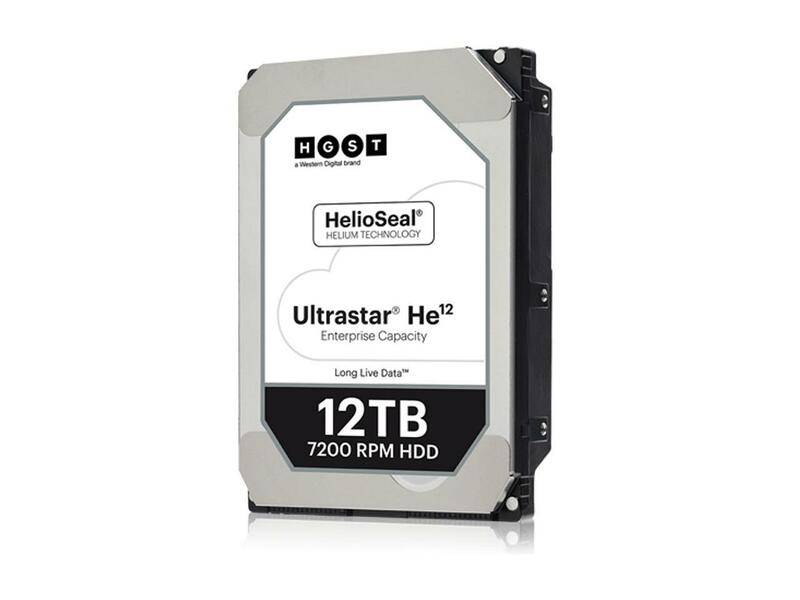 This HGST Ultrastar He12 hard drive can be used in a number of applications and environments. It has a high capacity that makes it perfect for enterprise and data center applications where power efficiency, reliability, and capacity density are of great importance. 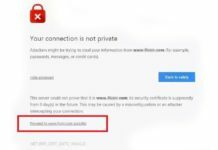 It can also be used in cloud and hyperscale storage, high-density data centers, centralized video surveillance, bulk storage, distributed file systems, and all other mainstream enterprise capacity applications. 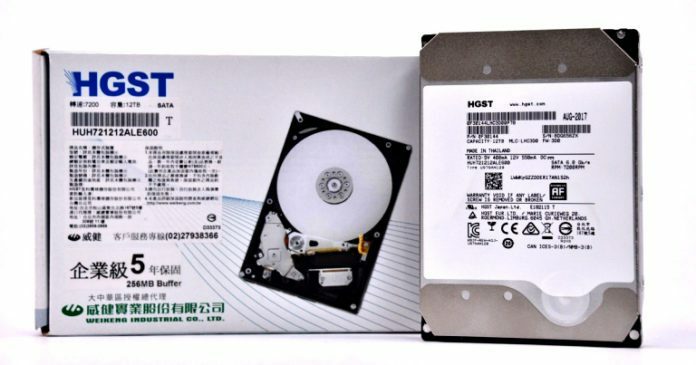 The HGST HUH721212ALE604 is a unique design with fourth generation HelioSeal technology. This generation also has geared up to use the 8-disk design instead of the 7-disc design used in the previous generation. 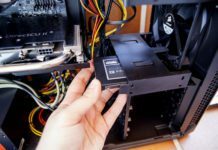 This elevates the performance of the hard drive in every sector along with making it cooler and quieter compared to others. Moreover, other features like quick response, vibration regulation, TLER, and dynamic fly height helps gives this model the well-deserved third position on the rating sheet. In addition to these features, this model of HGST DC drive comes with a limited 5 years warranty. 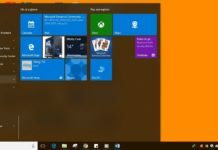 The hard drives mentioned above are amongst the best in the series of the 12 TB hard drives for both desktop systems as well as for the NAS or Servers. If you are considering any kind of special features along with high performance and overall stability, then you can choose any one out of these. The presence of a high-quality hard drive can improve your overall computing experience. Have a great time using these hard drives! 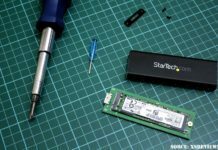 How to use SSD and HDD both in a laptop? I’m Jesus from Mexico, I read all your topics are excellent, thanks for all of your help and time for us.